Choose from two uber-cool ranges. 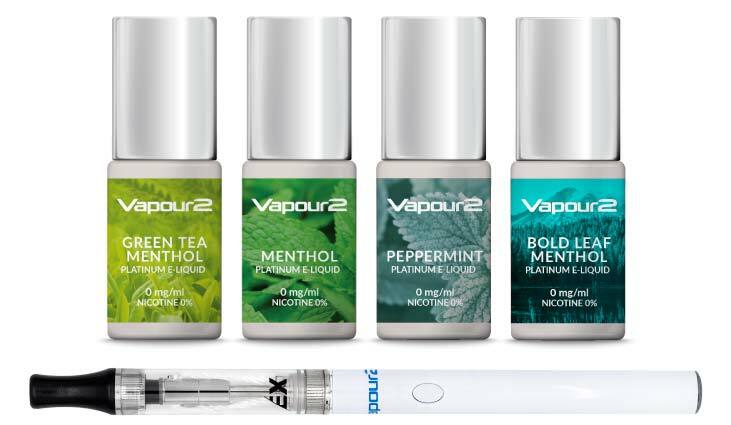 V2’s elegant Shisha Pen offering comes in either the Classic Range or EX Series. Together they give you unbeatable choice and quality at a price for every pocket. Come and see which Shisha Pen range suits you best.